There’s driving a luxury car, and then there’s driving a luxury car. 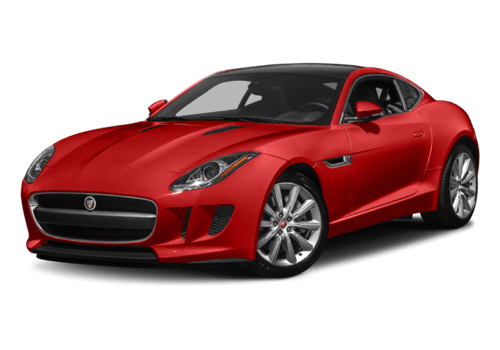 Luckily, Bergen drivers can tell the difference, which is why when it comes time to purchase something new, they compare top-of-the-line models like the 2017 Jaguar F-TYPE vs the 2017 Porsche Cayman. Although each model delivers its own uniqueness, they are both different in nature. Compare the models below and see for yourself why the new Jaguar F-TYPE is the better choice for your Saddle River drive. If you’re driving a vehicle like the Jaguar F-TYPE or Porsche Cayman, chances are you’re not looking to take your family on a road trip. But that doesn’t mean you won’t need ample cargo space when you need it, especially if you want to take a long weekend or hit the links. Most Mahwah drivers would turn to the Porsche Cayman, as it has two cargo areas; however, two isn’t always greater than one, and the Jaguar F-TYPE proves that. 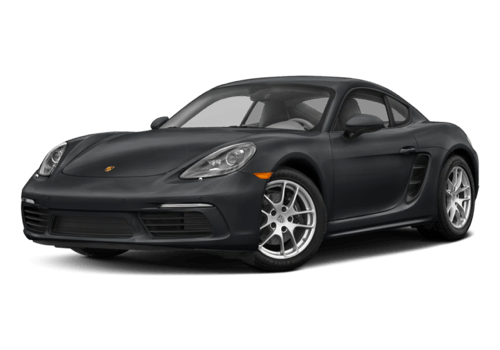 While this luxury model only has one storage compartment, you can easily fit some luggage or golf clubs, whereas the two cargo spaces on the Porsche Cayman are so small, you can barely fit a small tote. Staying ahead of the competition means having the power and performance features that make Englewood drivers take notice. When comparing the Jaguar F-TYPE vs the Porsche Cayman, you’ll see the new Jaguar model delivers more of the excitement you crave while on the Saddle River roads. Making the right choice between the 2017 Jaguar F-TYPE vs 2017 Porsche Cayman means having the vehicle that offers the space and performance you desire. 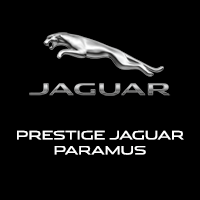 The new Jaguar is a great choice, and you can find yours at Jaguar Paramus, 405 NJ-17 in Paramus, NJ. Feel free to contact us at (844) 336-0190 to schedule a test drive today.